We are the wedding dance experts for traditional and non-traditional wedding dances! 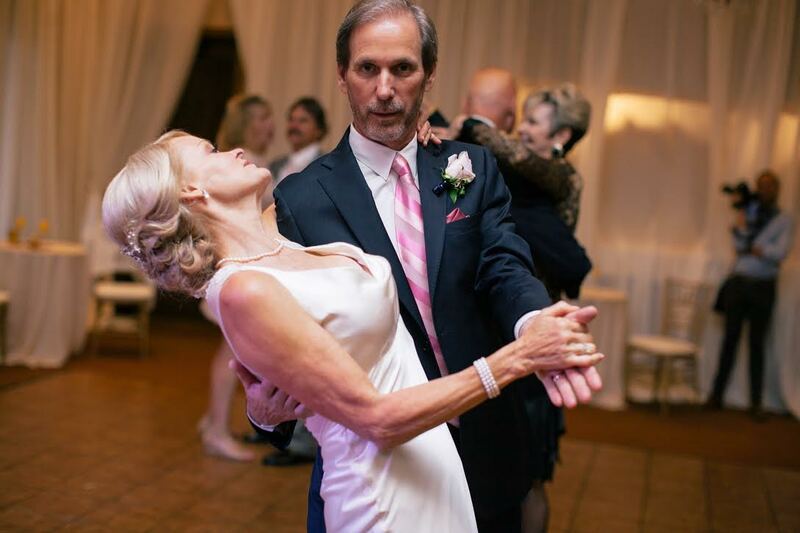 Schedule your free wedding dance consultation by calling or texting us. Bring your calendars for scheduling. Try to keep your lessons close together. Communicate with your teacher(s). This your dance, we want you to be happy with it! Let us know what it is before your consultation. You do not need to have one chosen for your consultation. We take everything into account when helping you learn your first dance, yes, even what you will be wearing. As the wedding dance experts, we pay attention to every detail so that you have nothing to worry about while you are dancing. 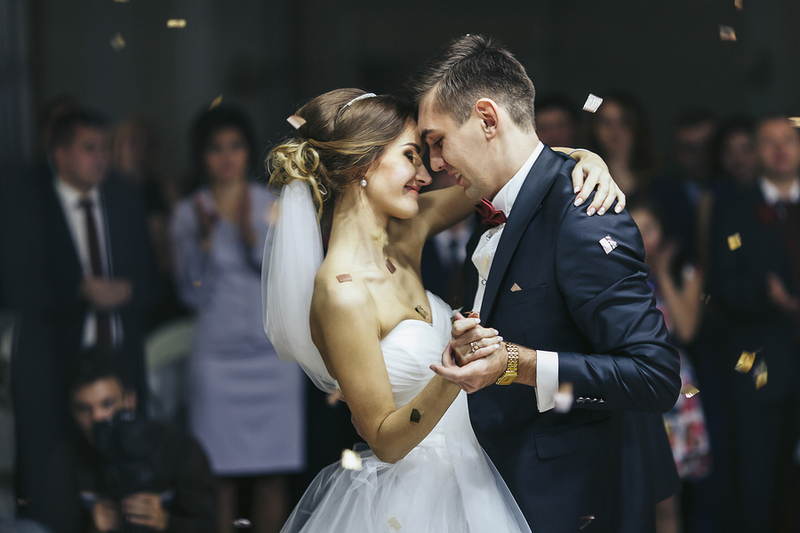 We will talk to you about what your wedding day will be like, and what you are hoping for with your dancing. We will get you up and dancing right away! We will look at your schedules and design the best plan for you. Request your First Free Private Lesson!